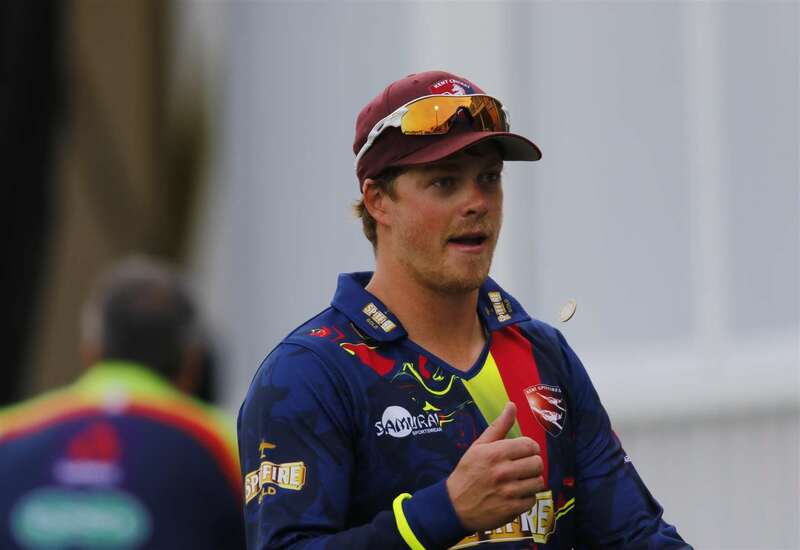 Kent Online – Sam Northeast says it will be “weird’ to face his former county for the first time in a Lord’s final. Sam Northeast says it will be “weird’ to face his former county for the first time in a Lord’s final. Northeast joined Hampshire in February after being with Kent from under-10 youth level and rising to club captain. Catch up with the latest episode of the Kent Cricket Podcast below:Northeast missed two months of Hampshire’s season after breaking his finger in April. However, Hampshire topped the group and then eased to victory over Yorkshire in the semi-final to set up the match with Kent at Lord’s. Northeast said: “The guys have been playing really well through the group stages and we are in a good place.